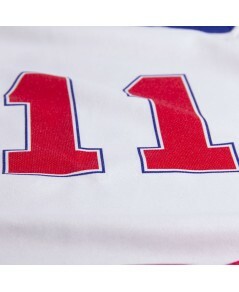 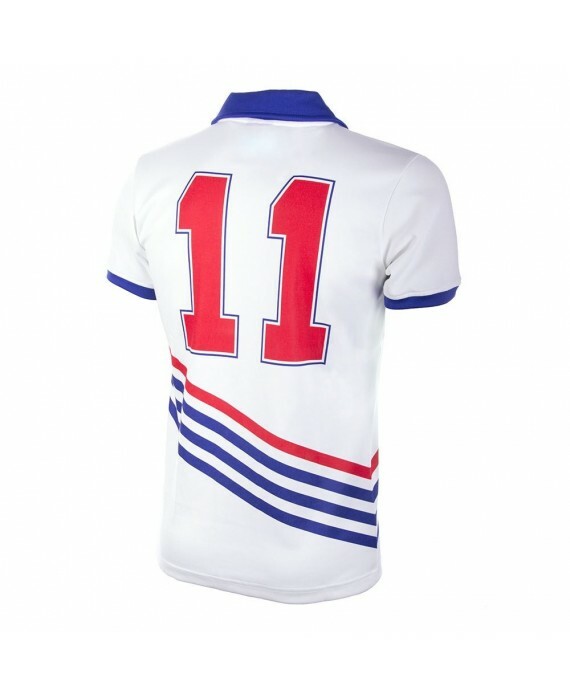 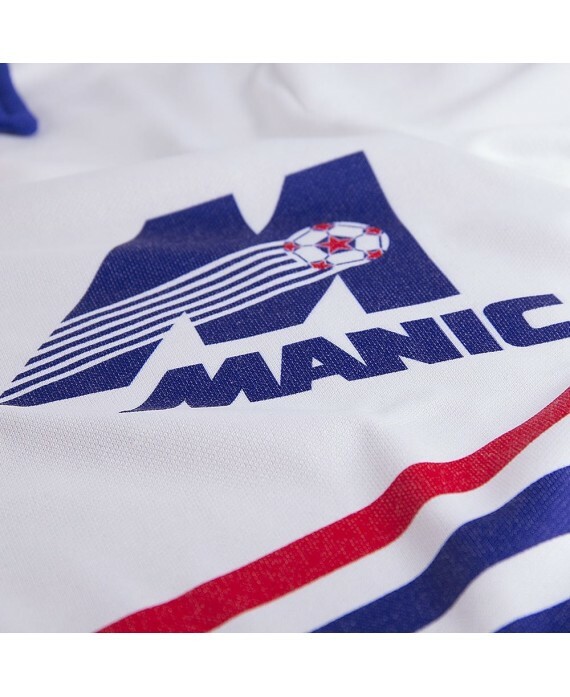 Montreal Manic had a short but sweet history as Canada's second professional NASL club following the defunct Montreal Olympique. 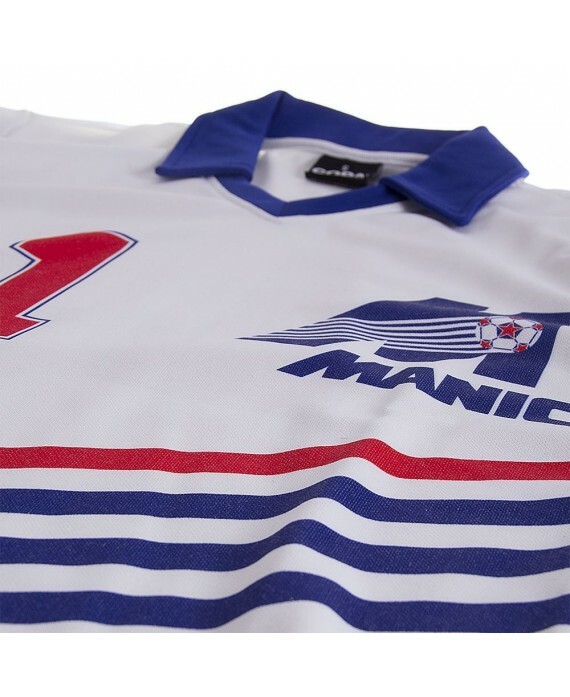 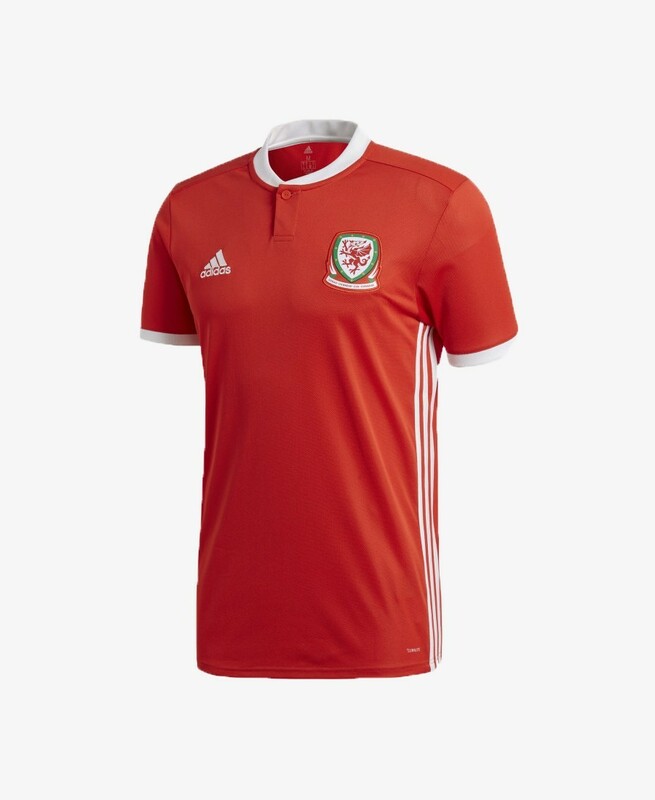 Relocated from Philadelphia in 1980 where the club had been known as the Fury, Montreal initially attracted big spectator numbers that had fallen away significantly by the time the club went out of business due to financial problems in 1984. 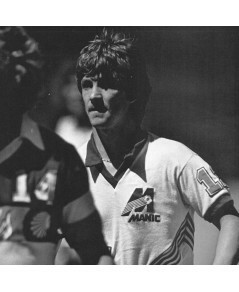 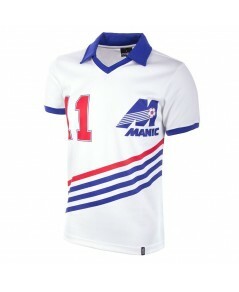 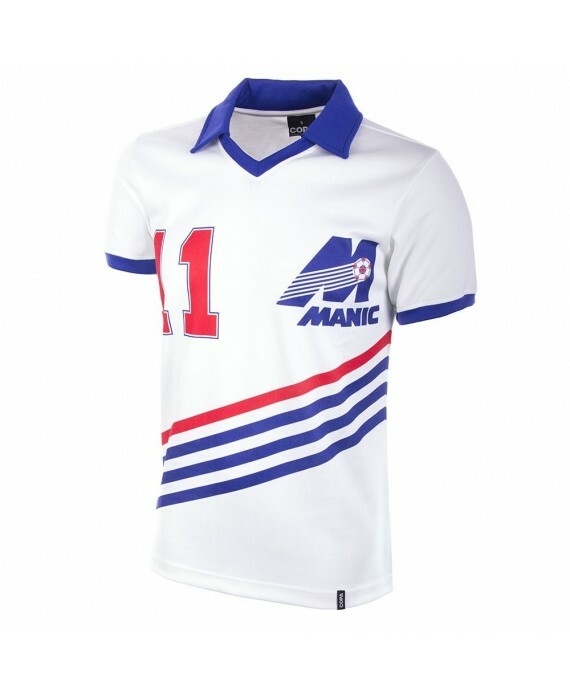 Highlight of the Manic's short existence was a shock 1983 win over New York Cosmos in the NASL play-offs.